Gallery Memorial Album 2. Terry Hope. Ambulance Service Colleagues. 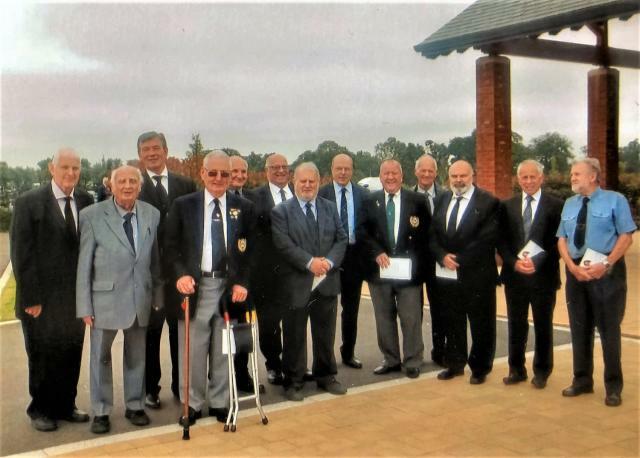 Terry was a member of HAGS, all colleagues were invited to a reception at Dibden Golf Course.